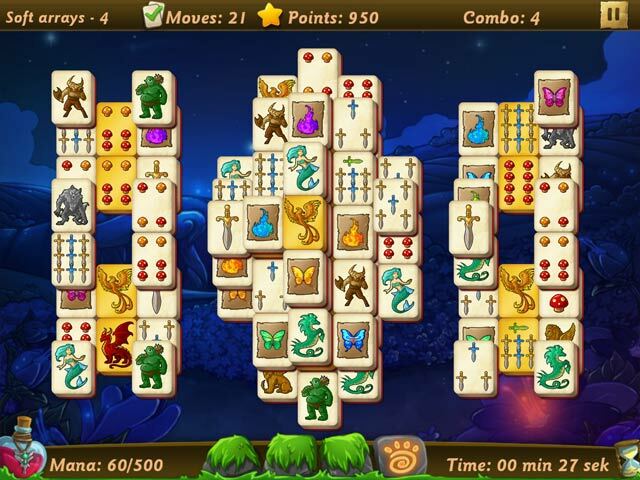 Experience an exciting Mahjongg adventure in a land full of lovable and strange creatures! Make your way through a variety of challenging levels. Master Hidden Object scenes, play fun mini-games and find extras – including a hidden level! 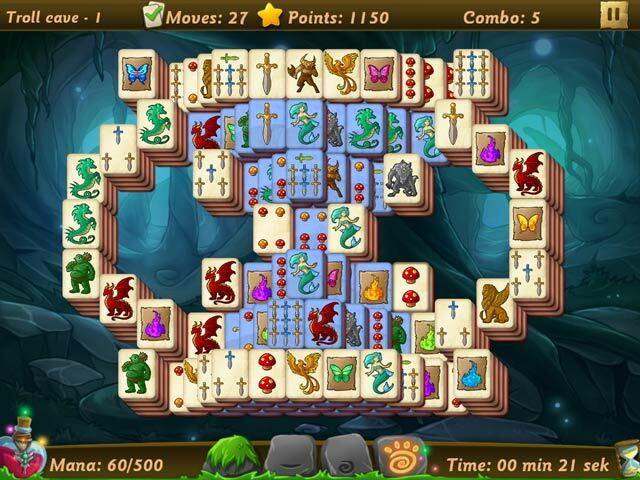 Can you banish the dark magic and set the inhabitants free from the spell? 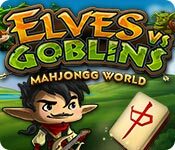 Exciting and magical Mahjongg adventure!